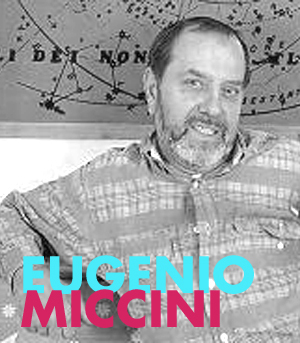 Eugenio Miccini is one of the founders of the Group 70, which had the purpose to build an artistic language that had the immediacy of the spoken language, using the most simple and intuitive medium in the Seventies: advertising. 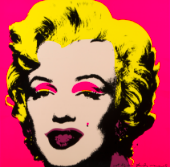 With its slogans and catchy characters advertising become a fertile ground of research. His works combine text and image to achieve a unitary meaning. The signs penetrate and hold each other. Although they are easily distinguishable, however, become indivisible in the semantic way.